In a huge boost for Yorkshire and the Leeds local economy it was announced by channel 4 that they have chosen Leeds for the home of its new national HQ. 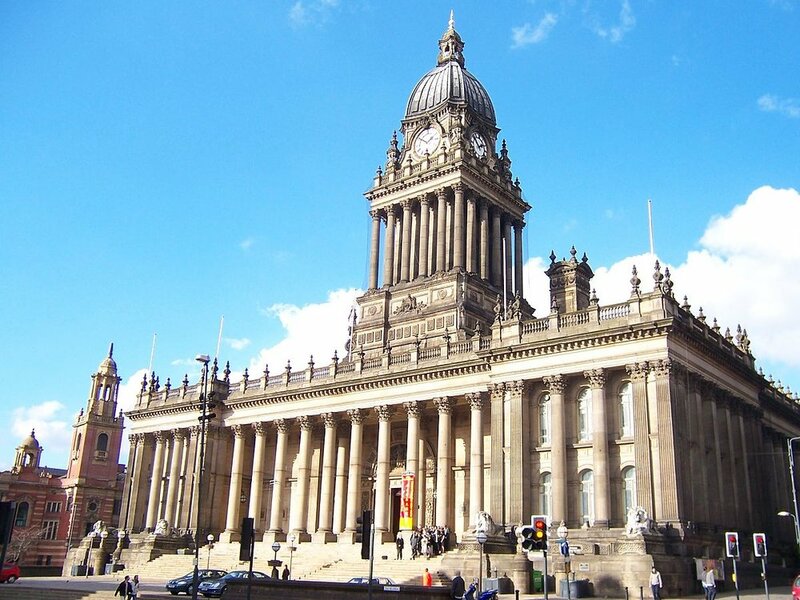 Leeds has beaten off bids from Birmingham and Greater Manchester in presenting expansive and ambitious plans for the new headquarters to be housed in the city. Channel 4 has also announced Leeds will be home to a major news bureau. Yorkshire is the UKs largest county with over 5 million citizens, Leeds has been one of the fastest growing UK cities over the past ten years. And continues to see great investment.